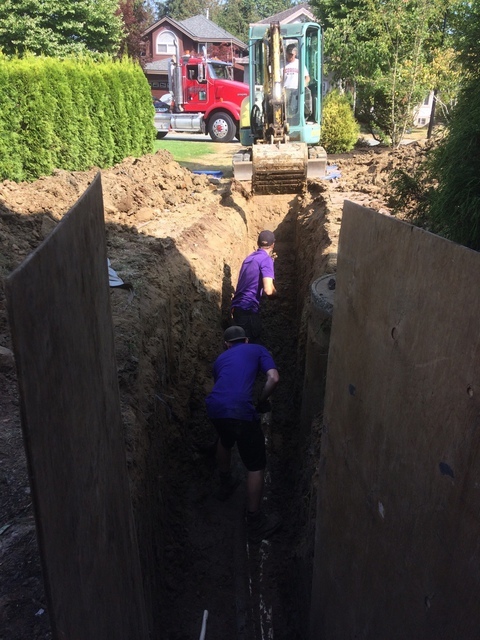 We were very pleased with the work Pristine Plumbing & Drainage completed at our home. Their price was competitive with the two other companies we contacted but Pristine seemed more knowledgeable and concerned about our home. They kept us well informed throughout the project and took excellent care of our property. We would strongly recommend Pristine Plumbing & Drainage! Thank you for taking the time to provide your feedback, were delighted to hear you had a pleasant experience.